Make your gift to CAES today! Leave your mark - order a brick paver today! A gift from the Pulliam family will create an endowed chair position in honor of Pulliam family patriarch H.M. (Morris) Pulliam. Generous donations make it possible for CAES to stay at the forefront of leading research and support for Georgia's No. 1 industry. Read about some of our donors and why they support CAES. The 64th UGA CAES Alumni Awards was held on Friday, November 9, 2018. Photos, video and news release are available online. 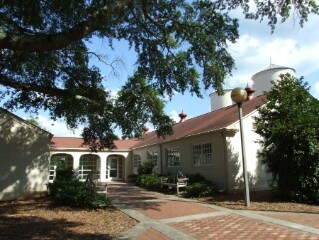 The CAES Office of Development and Alumni Relations is located in the Four Towers building on the Athens Campus. Stop by and meet the staff.